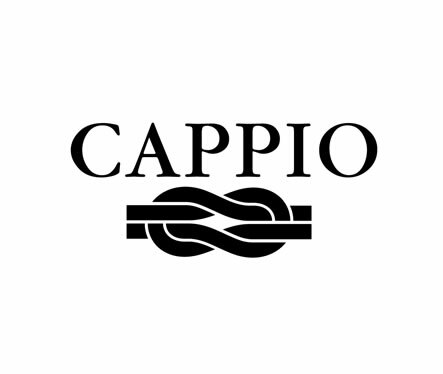 Cappio manufactures and sells luxury products for the international fashion market. The company with headquarters in Argentina since almost fifty years, has stores in the most exclusive locations in the city of Buenos Aires, from where it manufactures and exports its products all over the world. Cappio's handbags are well known because they have been selected by the most important international stores to become part of their fashion collections and by the most prominent museums of Modern Art to be included in their catalogues. The exquisite handcrafted products made of the finest leather into the most elegant designs and bag fitting made by jewelers explain Cappio's success. Cappio's mission is to participate and have some influence in the worldwide process of fashion creation: that is why the company participates in many international exhibitions.